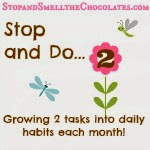 Stop and Smell the Chocolates: Bloggy Giveaway Winner! 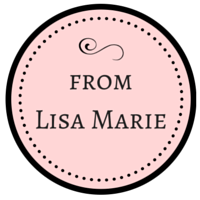 What fun the Bloggy Giveaway Carnival has been. Thank you to all who stopped by and entered. I LOVED hearing about chocolate from all of you and heard of some new kinds that I need to try! 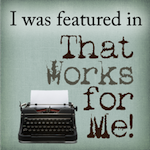 if you want to see a list of Bloggy Carnival winners. Thanks again and hope you enjoyed my blog. Stop by anytime!